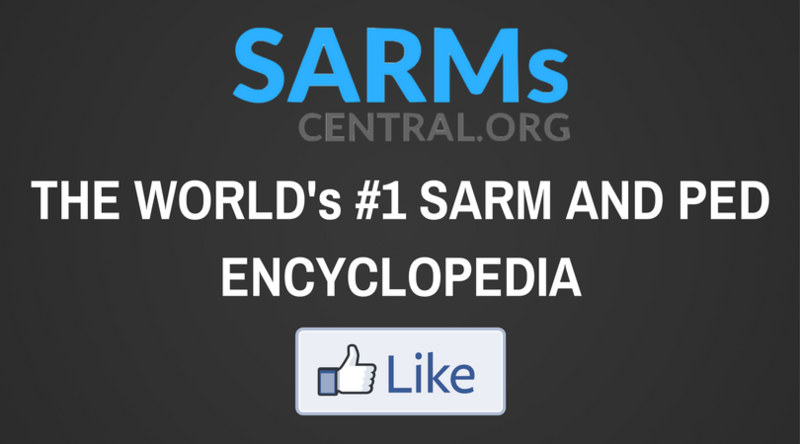 SARMs Central was started in an effort to create an information rich hub concerning PEDs for the public to partake in. Sign up to our mailing list for future updates or learn how you can contribute. 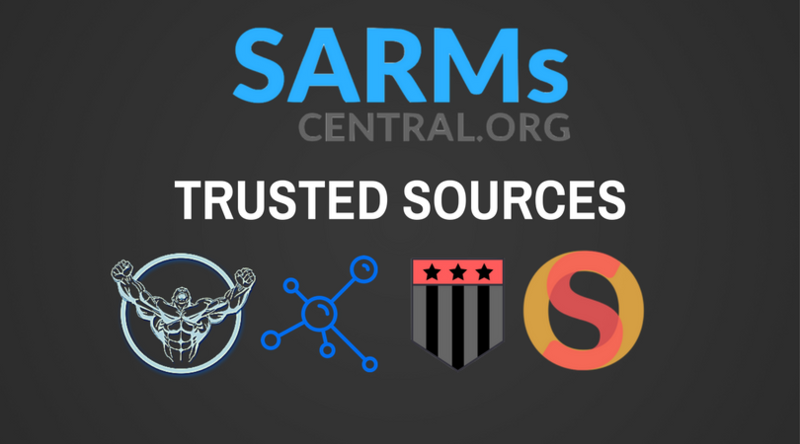 SARMs Central is an site showcasing the best information regarding SARMs and other compounds from around the web. We derive no financial gain from the sale, manufacture or marketing of the compounds we provide information on. We further do not condone or promote the human consumption of any of the compounds featured on our site nor do we encourage the illicit use or trade of said substances. FDA approval, ISO standard lab (manufacturing) conditions and frequent third party QA checks. We also have multiple marketing packages available for your business. Contact us for more information. SUBSCRIBE TO OUR MAILING LIST AND NEVER MISS AN UPDATE!